This week we're welcoming back one of our favorite sponsors, it's buddybuild! Long time readers will remember that buddybuild is a fantastic mobile continuous integration, delivery, crash reporting and feedback platform, all in one. It takes just minutes to set up, let's check it out! We'll head over to buddybuild.com and click Get Started. We'll sign up with Github (we could also use Bitbucket or just an email/password). Next, buddybuild will let us choose a git repo to create our first project with. Once we select the repo we want to build, buddybuild will get to work building our app for the first time. 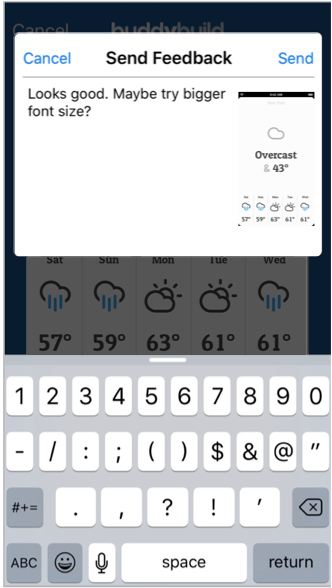 After that build is complete, our app is set up on buddybuild - it's that easy. Now, we'll be able to trigger a new build (and run our tests with code coverage) at any time with a simple git push! This works with repos on Github, BitBucket, GitLab or any other git server, neat! 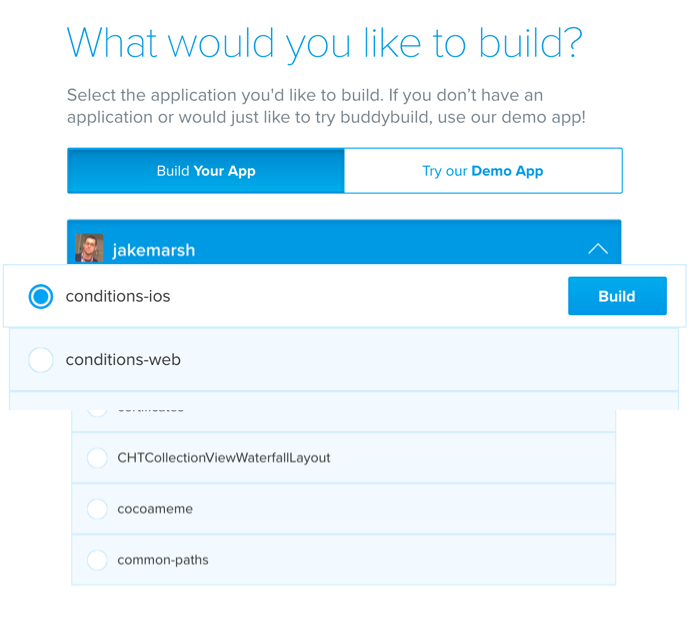 With buddybuild, we won't need to wait for App Store processing time or reviews before deploying to testers. 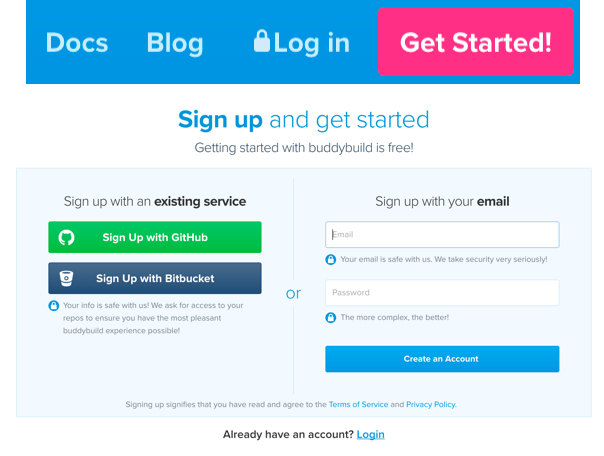 Speaking of deployment, buddybuild's email (and Slack!) based deployment service can deploy instantly on every build, every night, or at the push of a button. Only buddybuild goes even farther, and gives us a fully integrated feedback platform. Once users have installed our app and are testing it out, they can send their feedback (along with important diagnostic details) by simply taking a screenshot. If our app ever crashes, buddybuild will trace back and highlight the exact line of offending source code that caused the crash, telling us which users were affected, and how many times the crash happened. Each crash is also recorded with an Instant Replay - to show you exactly what your users were doing in the moments leading up to the crash. Awesome! Buddybuild is also a great community citizen, and has our backs as iOS developers. For example, they'll give us a heads up on any potential breaking changes in Xcode. Within 48 hours of any Xcode release (including betas! 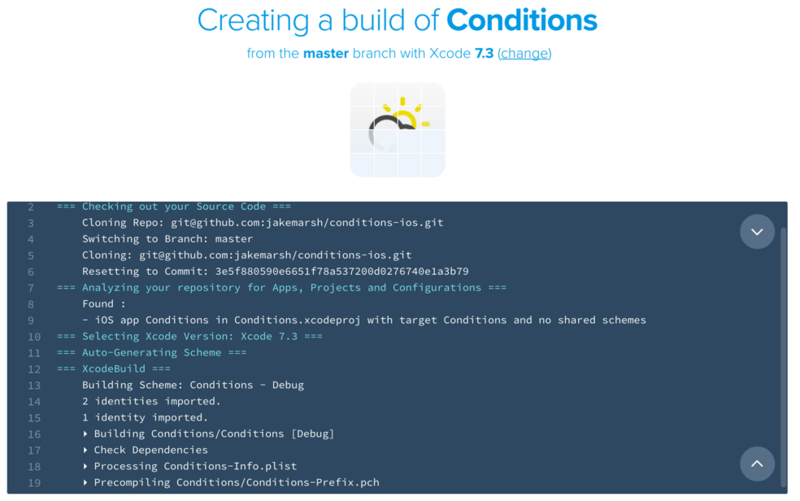 ), buddybuild will automatically takes our most recent successful build, and build and run tests against it using the latest version of Xcode. Then it will email us the results. How cool is that?! Last but certainly not least, buddybuild comes with built-in integrations with tons of services we all know and love such as GitHub, BitBucket, GitLab, Slack, JIRA Pivotal Tracker, Slack, HipChat and more! Buddybuild is the real deal, give them a try today at buddybuild.com!